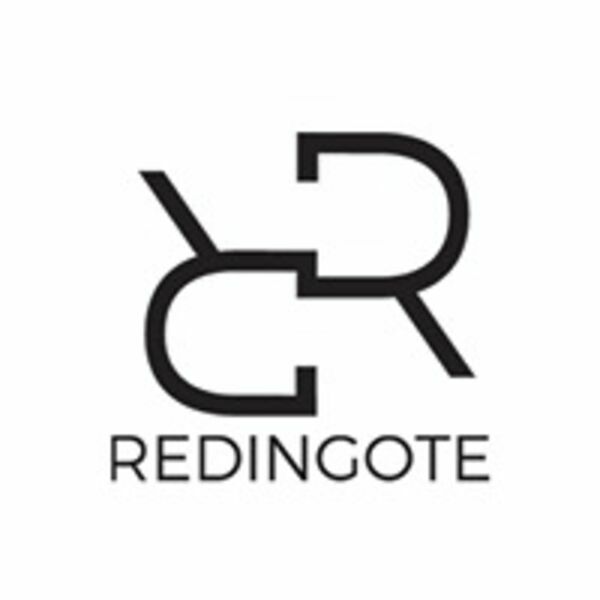 Karen & Rob Introduce our newest sponsor Redingote Equestrian!! Co-Founders Connie DeMaio & Allison Malenfant tell us about themselves and their inspiration to start Redingote Equestrian. Thank you Connie & Allison for sponsoring the Major League Eventing Podcast! Listeners use Promo code "MLE40" to receive $40 off purchase of this must have for the winter months! All content © 2019 Major League Eventing Podcast.